Conveniently located in Hewlett, NY, our Radiology Department is equipped with the latest GE medical diagnostic imaging equipment. 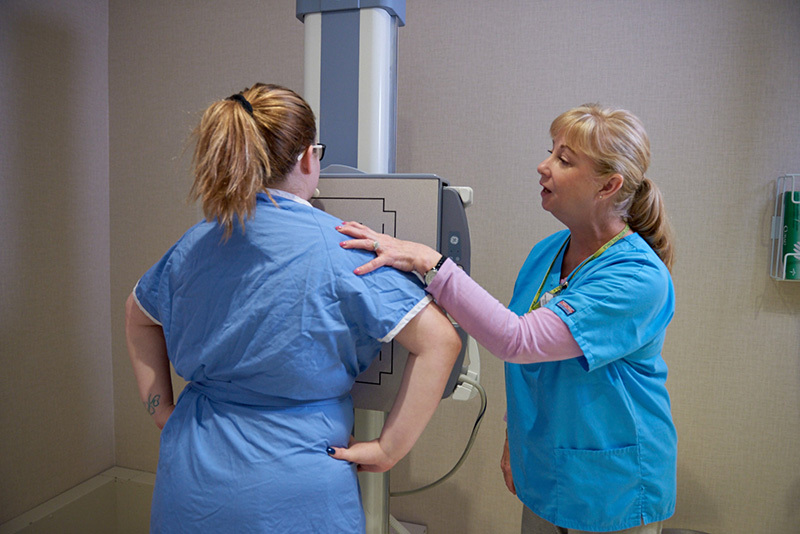 Our team of certified and licensed radiologic technologists and board certified radiologist provide our patients with the highest quality of care, patient experience, and imaging. Radiology services are provided for both adult and pediatric patients. 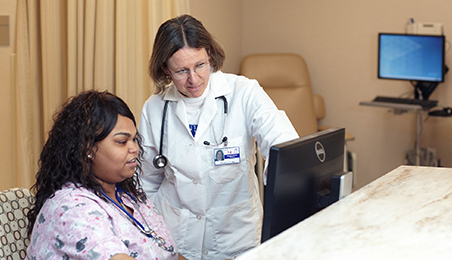 Our Radiology team helps a patient’s primary care doctor or specialist arrive at an accurate diagnosis and treatment of any health concern and treats each patient with compassion and respect. With convenient, complete x-ray services right on site, we are committed to delivering accurate, timely exams and reports to your doctor. In addition, we are committed to excellence and strive to grow and improve our service.